Last year, Singapore passed a law amending its Companies Act, the changes of which are being implemented in two phases. The first phase comes into effect next month, on July 1st. Many of the changes relax or liberalise existing rules, with several of the changes affecting a large number of our clients. 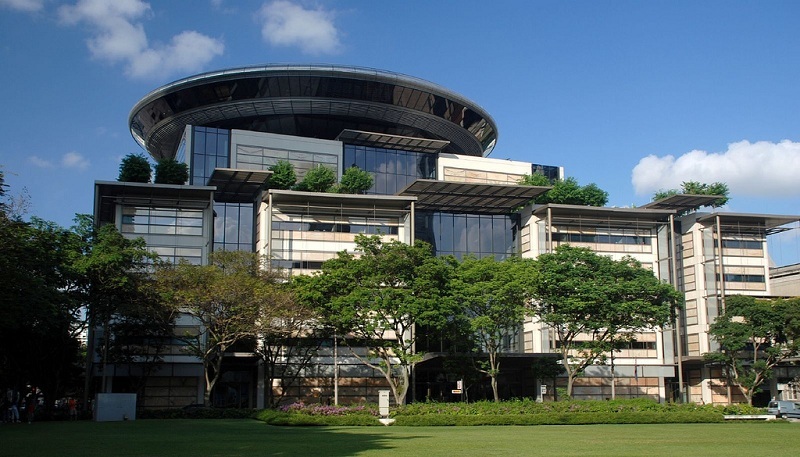 This post covers the legal updates most likely to affect businesses in Singapore so that our readers can prepare for changes to the Companies Act. Fewer private companies will now require audits, and having a corporate shareholder no longer creates an automatic obligation to produce audited accounts. If, for the past two financial years, the company (and any group of which it is a part) meets two of the prescribed criteria, no audit is required. Those criteria are: i) turnover of less than S$10,000,000 ii) total assets of less than S$10,000,000 and iii) 50 or fewer employees. In addition to subsidiaries of small groups who no longer require audits simply for having a corporate shareholder, companies with revenue of more than S$5,000,000 and less than S$10,000,000 will be lifted out of audit requirements. Singaporean companies now have no minimum value for shares. While previously companies needed to set a “par value”, meaning a threshold below which value a company could not issue or sell new shares, companies are now permitted to issue shares at any value they choose. Singaporean companies with share capital can now issue shares for no consideration (payment). The shareholders receiving these shares therefore obtain limited liability without risking any capital. The caveat here is that the company’s articles of association must allow for no par value shares. Any Singaporean company whose articles of association allow for shares with no par value can take advantage of this. This means that new companies can be incorporated from July 1st with $0 of share capital, while existing companies will need to amend their articles of association to permit this. Parent and subsidiary companies no longer require the same financial year. Nobody, including the company secretary, needs to be present at a company’s registered address during business hours as long as they remain contactable by phone, email or another form of instant communication. Any group of companies which, for whatever reason, consider it desirable to stagger financial years or maintain different accounting periods for other reasons. Private companies’ company secretaries no longer have to be present at the company’s registered address. This makes it easier for companies to outsource their company secretarial services while maintaining their business address as the registered address. No physical presence is required at a company’s registered address as long as there is a way for a visitor to the office to contact a company representative by an instantaneous communication method. ACRA, the Singaporean government body responsible for company registration and administration, has an online summary of the Companies Act changes. There is also a more detailed summary of key changes, which includes information on changes to the financial assistance regime and information shared by nominated directors in addition to some of the changes listed above. Visit our website to learn more about Singaporean company law and how our firm can help with company registration, administration and accounting. Please email your queries to or call at +65 6735 0120. “SupremeCourtBuilding-Singapore-20070210” by Terence Ong from Singapore. – Supreme Court Building, Singapore.. Licensed under CC BY-SA 2.0 via Wikimedia Commons.